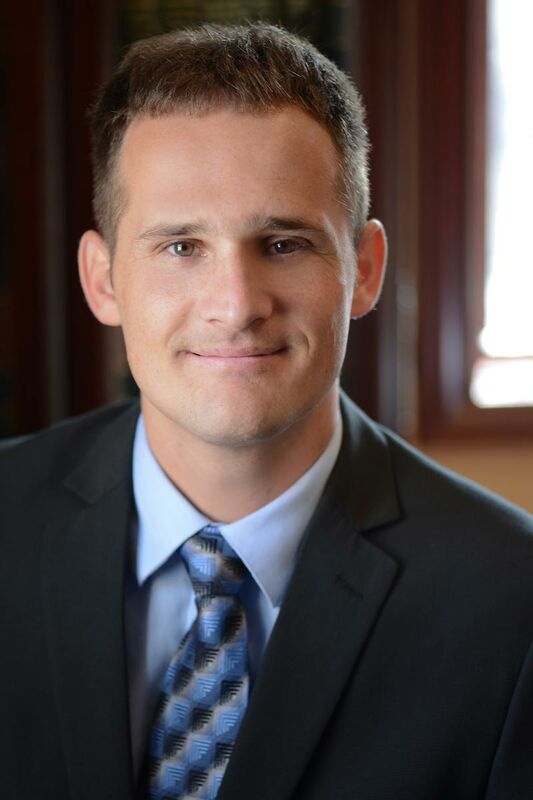 Ben is a transaction attorney whose practice focuses on real estate and related business matters. As a real estate developer himself, Ben understands the risks and rewards facing developers and how to mitigate and address them. Ben enjoys traveling and attending concerts with his wife, or hiking and dancing with his three daughters.